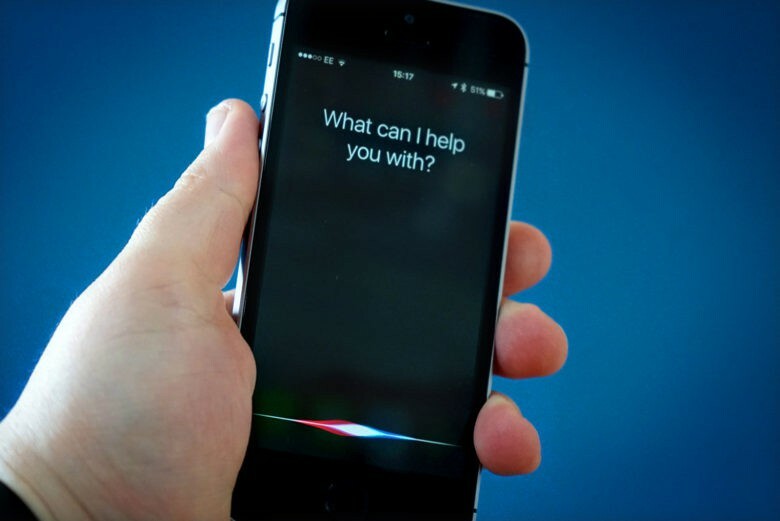 Siri may be set to get a serious upgrade when Apple launches its next iPhone later this year. According to the latest rumor out of Asia, Apple is planning to catch up with the likes of Alexa and Google Assistant by creating a better version of Siri that comes with more artificial intelligence skills. “Market sources have indicated that Apple’s next-generation iPhone devices are likely to come with enhanced Siri,” reports DigiTimes. The site has a mixed track record when it comes to Apple rumors, but there is some evidence to support the claim. To help strengthen Siri’s features, Apple bought the Australian-startup Turi in August 2016. Turi specializes in machine learning and now leads Apple’s AI division from the company’s offices in Seattle. Other AI startups were also bought by Apple throughout 2016, including Emotient LearnSprout and Tuplejump. Longtime tech blogger Robert Scoble also reported today that Apple plans to unleash a new version of Siri alongside some mixed reality products at WWDC. It’s unclear if the new version of Siri will require new hardware components or if it will rather be just a software update. Apple is expected to unveil its next big updates for iOS and macOS at WWDC at the beginning of summer.